Kiwi Nurseries Ltd. is a proud member of the business community in the Edmonton and Parkland County area in Alberta. Networking and relationship building is an important part of our business model, and as such we are members of a number of associations, and are always willing to provide quality referrals for services we do not provide. Kiwi Nurseries Ltd and Kiwi Landscaping (1983) Ltd. require that Alberta OneCall be completed prior to completing digging or ground disturbance of any kind on any Commercial or Residential site. It is the responsibility of the Homeowner to submit a request for utility locates to be completed and valid at the time of installation. Please inform Alberta OneCall that Kiwi Nurseries will be planting. Kiwi Nurseries Ltd. has been a member of the Spruce Grove & District Chamber of Commerce since 2014. The Chamber of Commerce proactively addresses business and community issues; those issues that affect the business environment and growth of Spruce Grove & its surrounding area. 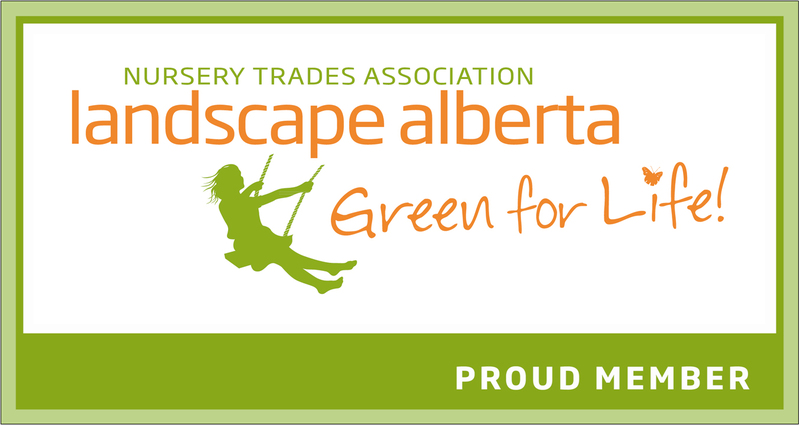 Kiwi Nurseries Ltd. is a proud member of Landscape Alberta Nursery Trades Association (LANTA). We are committed to support professionalism and continued advancement of the green industry in Alberta and across the country. BNI Parkland: Ashleigh Munro and Kiwi Nurseries Ltd. is a proud member of BNI Parkland (a chapter of BNI Alberta North). 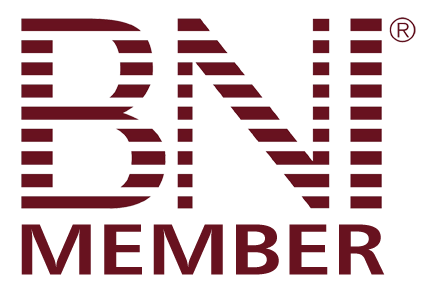 BNI is a professional marketing organization specializing in word-of-mouth referrals. If you’d like to learn more about BNI or attend as a visitor, please contact Ashleigh at [email protected]. Kiwi Landscaping (1983) Ltd. Has been certified through Alberta Construction Safety Association (ACSA) in meeting and maintaining our Certificate of Recognition (COR) since 1994. 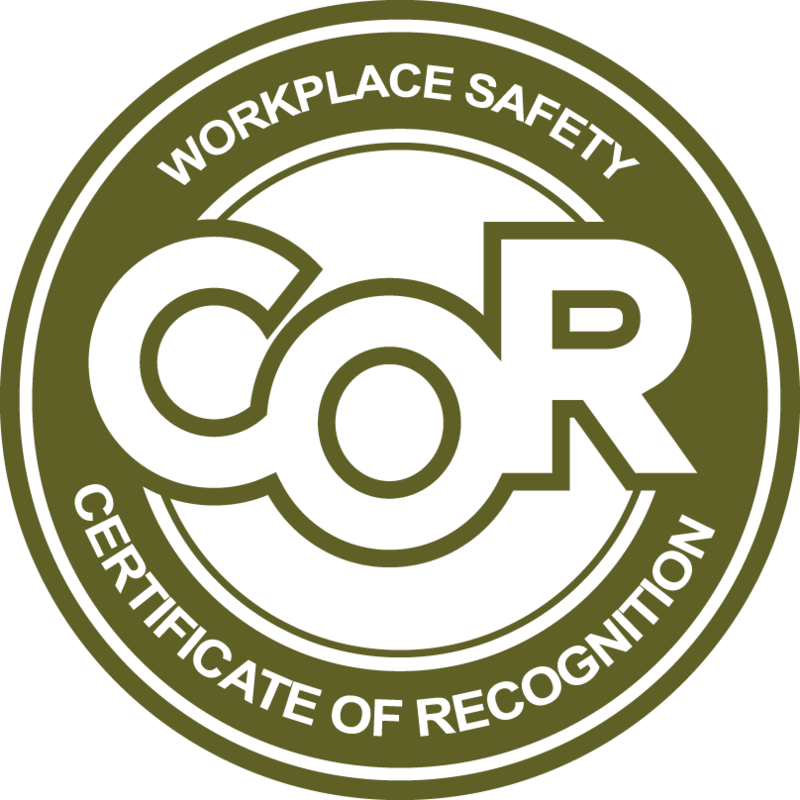 We are committed to providing a safe environment to all our staff and clients. Kiwi Nurseries Ltd. has been a BBB Accredited Business since 2004. Better Business Bureau sets standards for ethical business behavior and monitors compliance.